Chicago: Albert Whitman Co., 1949. 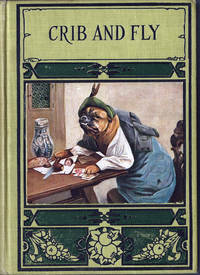 Green cloth with full color pictorial pastedown; color illustrated dust jacket with a few small edge tears and chips at corners. 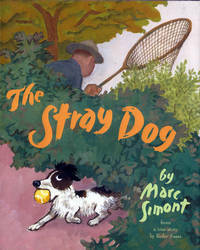 The story of a boy and a stray dog that becomes a part of his family. 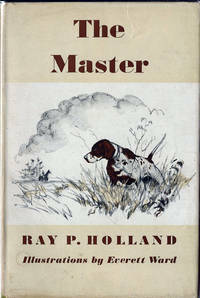 Illustrated with exciting color and b&w drawings. . First Edition. 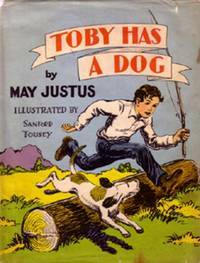 Fine/Very Good. Small 4to.